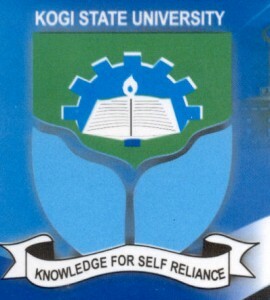 Kogi State University, Anyigba [KSU] Departmental Cut-Off Marks / Cut-Off Points for 2018/2019 Admission Exercise. This is to inform the general public that the management of the Kogi State University, Anyigba, has released the minimum cut-off mark required for the 2018/2019 academic session admission exercise. Only candidates with UTME Score of 160 and above and with requisite minimum of Five (5) O’Level Credit Passes in the relevant subjects are eligible to attend KSU post UTME Screening Exercise.